For more information about how to access these databases, please contact the library at 580-623-7748 or come by and talk to a librarian at 301 N Prouty in Watonga. Gale Legal Forms provides access to Oklahoma specific legal forms. 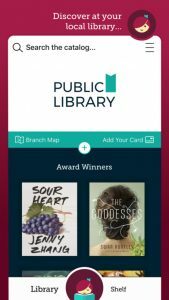 Login to this resource using your library card number. With Brainfuse, you can access free online homework help with a live tutor who is an expert in the subject, collaborate online, upload your writing and have it critiqued and more. Watonga99999 (Watonga followed by your library card number), then create your individual password using only letters–no numbers. Testing & Education Reference Center provides access to practice tests at all levels including AP, ACT, SAT, CLEP, GMAT, LSAT and more. 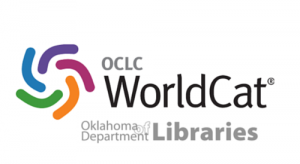 More than 40,000 ebooks, audiobooks, and videos are available through the OK Virtual Library. To get started, you will need your library card number. Then choose Watonga Public Library and provide your card number and your email address. This is a one time process. EBSCO provides access to thousands of magazine articles on a wide variety of topics. Many are full text and can be downloaded and saved or printed. The login for EBSCO is watongapl and the password is eagles. More than 200 popular magazines can be downloaded with Zinio. 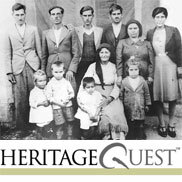 To access Heritage Quest, login with 9286642 + the last four digits of your library card #. The library also subscribes to Ancestry.com. Ancestry is available in the library only. Ancestery is available only at the Library. historical photos on the “Culture” tab.